Ready to hit the road? 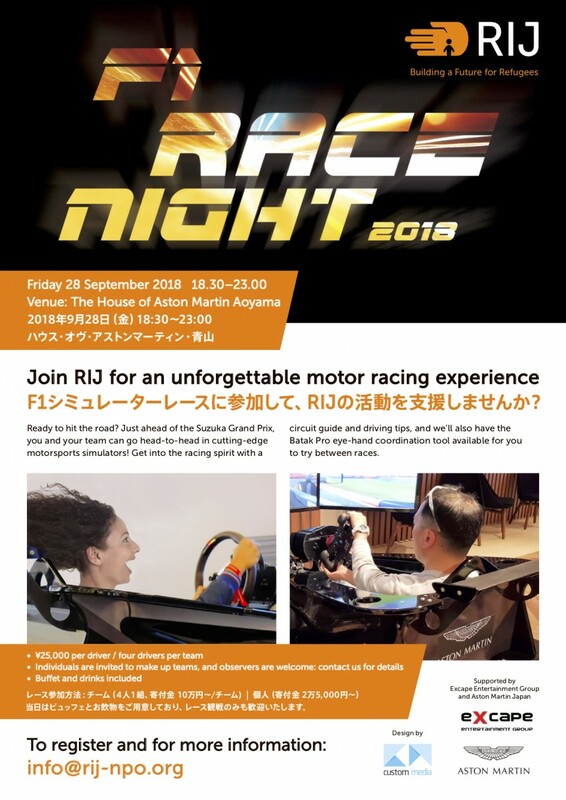 Just go ahead of the Suzuka Grand Prix, you and your team can go head-to-head in cutting-edge motorsports simulators! Get into the racing spirit with a circuit guide and driving tips, and we’ll also have the Batak Pro eye-hand coordination tool available for you to try between races.